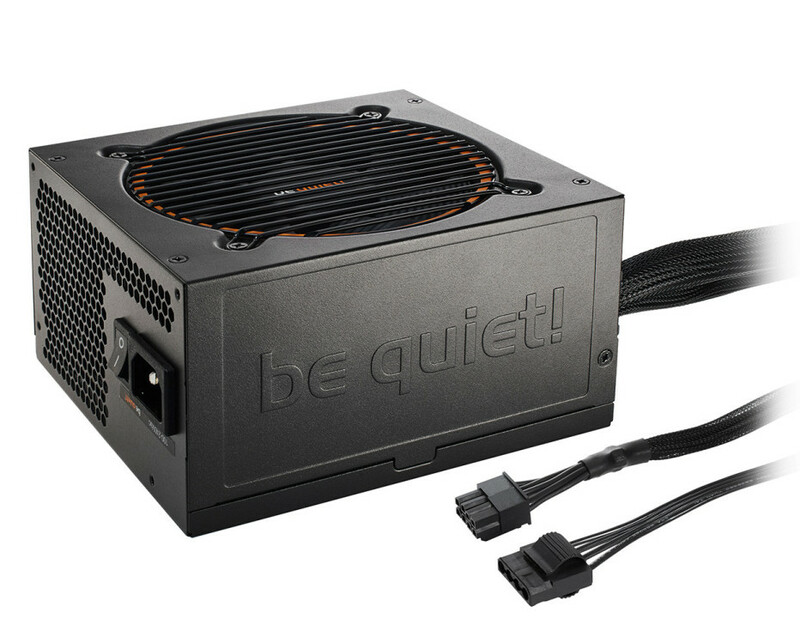 The German maker of high-quality power supply units Be Quiet! has announced an update for several of its PSU lines. The update is nothing major but is a welcome change by people who prefer neatly kept PC cases. Starting now the Be Quiet! Dark Power Pro 11, Straight Power 10, Pure Power 9 and System Power 8 lines (some bulk versions are excluded) will be available with black cables only. This will allow users to enjoy a modern and sleek look of their PCs as well as a cleaner interior design. There are no other changes in these PSUs so the technical specifications will remain the same. This is also true for the price and the product names although people who want to purchase one of the new PSUs may be confused which model to buy. So make sure you ask for the black cable versions before paying with cash, a credit card, etc.